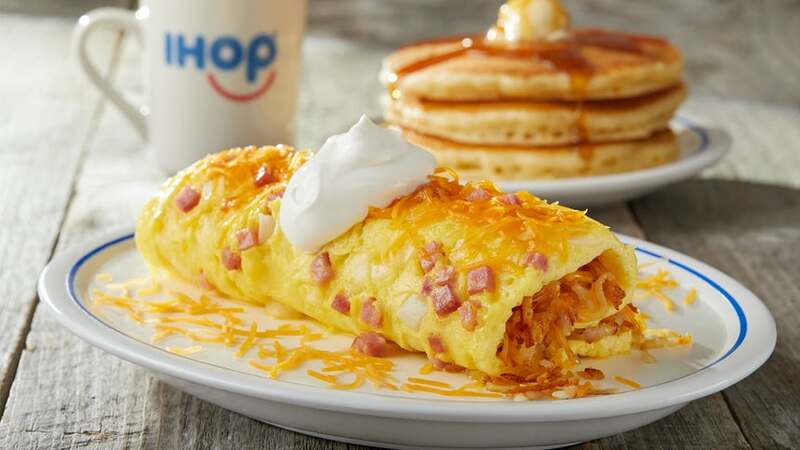 Worldwide breakfast chain IHOP will open its first franchise in Pakistan before the finish of 2019, Bloomberg announced. As indicated by the report, the primary branch will open in Karachi which will be trailed by 18 more the nation over throughout the following nine years, US parent organization Dine Brands Global said Monday. Of those, nine of the franchises will be operated by Pakistan-based Gerry's Group, and the rest will be sub-franchised.